As a Balmain resident, one of the last things you want to be thinking about is waste removal. There is so much going on in this Sydney suburb without making small jobs like getting rid of an old fridge a huge task. Like most Sydney residents you’ve probably got a busy and somewhat stressful life, juggling work, social and family commitments. Junk removal can take a surprising amount of effort, time and money when done yourself, if your items are hard to lift yourself and/or hard to fit in your car, they’re probably going to cost a lot to dispose of at the tip. 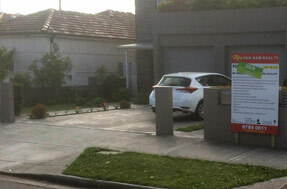 When all these things are added up, Same-Day Rubbish Removal’s service will be more than worthwhile for you. You just tell us what needs to go and we’ll get rid of it for you, an easy, worry free experience for you. Our team have had over a decade working in the junk removal industry, so we’ve learned all the trade secrets in how to provide the best possible service. When we talk about our great service we’re referring to a few things – our friendly team who you’ll be sure to get along with, the fact that you don’t have to do any of the hard work, our super responsive team who will be at your location ASAP, and the amazing value that we offer which is usually much cheaper than if you had done things yourself. Call us today and see for yourself, we’d love to give you a free quote on your job because we know you’ll find it hard to refuse! The more you think about it, the more time it is costing you – pick up the phone and call us on 0402 737 046, we look forward to helping clean up your Balmain property. It doesn’t matter what type of junk you’ve got too much of, our team can take it all. As we’ve been doing this for many years in Balmain and across Sydney, there’s not much that we haven’t seen! So far we have completed every job, nothing has been too hard for us yet. Common waste items include lounges and sofas, fridges and freezers, beds and mattresses, etc. 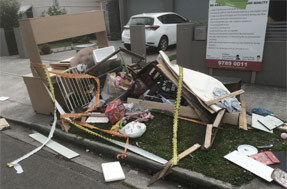 Don’t let your Balmain property remain cluttered with old junk for any longer. You’ll be pleased to know that we do everything we can to make sure your rubbish is recycled, we don’t just take it to land fill. In addition to Balmain and surrounds, our service stretches to all corners of Sydney. 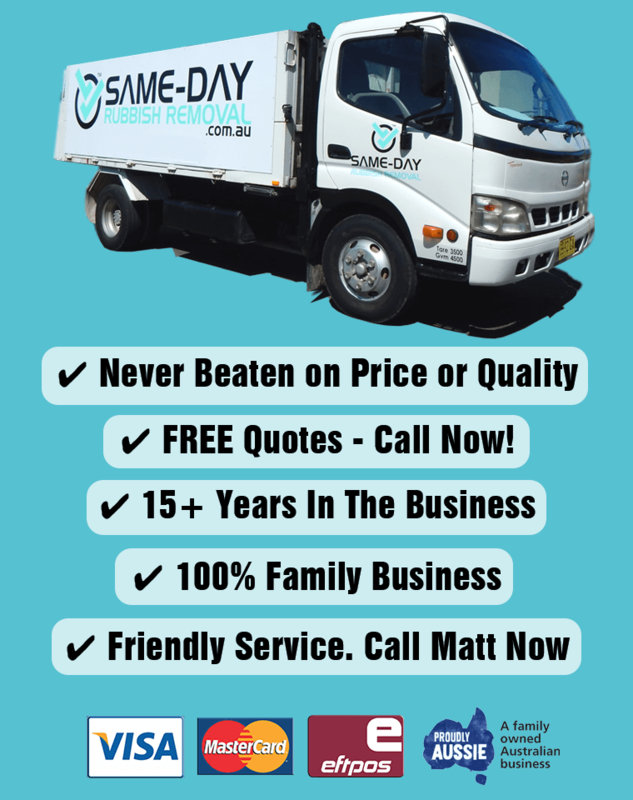 Penrith, Northern Beaches, Sutherland and Campbelltown are all locations that we can offer our fast service. We do find that many of our call outs are for inner city suburbs like Marrickville and Kingsford where there isn’t as much room as the outer suburbs. If your home or business is in need of a clean-up, and you’ve got too much for your curbside bin, Same-Day Rubbish Removal is exactly who you need to contact. Call us now on 0402 737 046 – we look forward to hearing from you!